With more businesses turning to LED signage for an enhanced customer experience, Samsung’s fine pixel pitch IF Series displays offer an ideal combination of superior picture quality and intuitive usability. The IF Series combines Samsung’s leading video processing technologies with High Dynamic Range (HDR) picture refinement to add clarity and sophistication to featured content – all within a compact, easy-to-maintain design. In turn, indoor users can deliver more realistic and memorable content without incurring additional costs or added burden. Samsung’s IF Series displays leverage LED HDR scene adaptation technology to showcase a detailed and realistic picture. Through this process, customized algorithms analyze and optimize gradation and brightness levels within individual content scenes while also preventing dazzling. IF Series users also benefit from dynamic peaking that empowers displays to reach peak brightness levels nearly two times higher than standard LED maximum * Note : Here, “Conventional LED Display” refers to displays that do not contain High Dynamic Range (HDR) picture technology. Often, conventional LED displays struggle to present red, green and blue color hues accurately and without distortion in low grayscale settings. The IF Series displays alleviate these challenges through a unique grayscale management algorithm that maintains consistent R/G/B gradation for improved color accuracy. 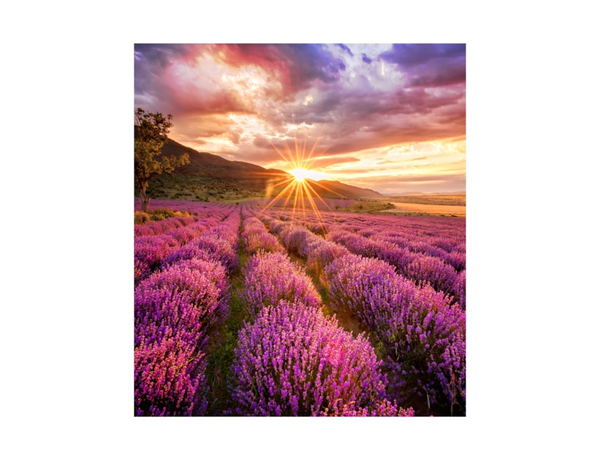 As a result, low-brightness indoor environments, such as galleries, museums and shops, can display content at optimal quality with uniform and precise color expression. 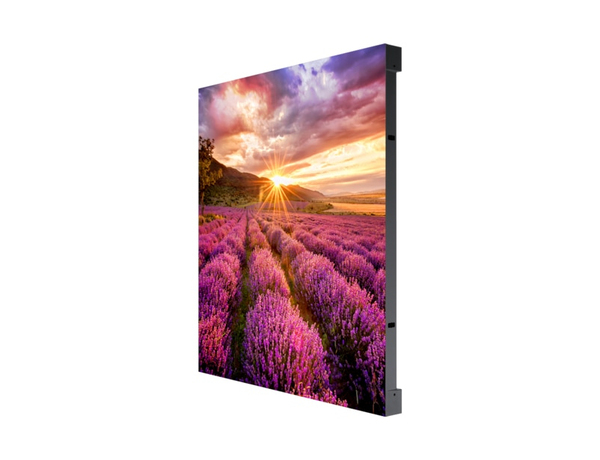 Compatibility with various color gamut settings, including the sRGB, AdobeRGB and LED Natural Mode spectra, enables the IF Series displays to emphasize brilliant color expression customized for specific environmental needs. Specialized indoor operations, such as broadcast studios and galleries, in turn can customize color gamut conditions to accommodate their advanced needs and achieve seamless content delivery. Each IF Series display undergoes thorough factory calibration, which fine-tunes all sub-pixels to achieve uniform brightness and color chromaticity out of the box. 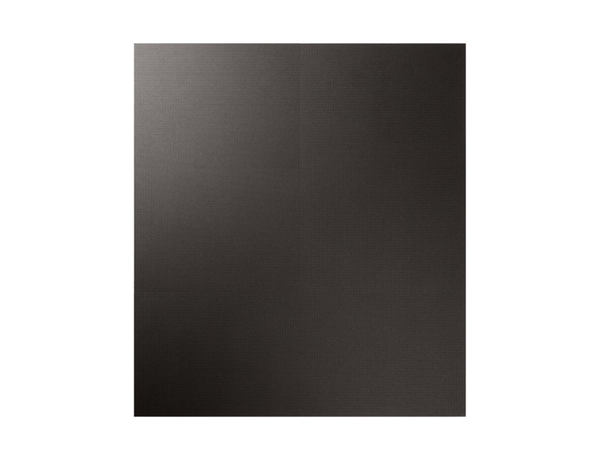 Samsung provides convenient on-site sub-pixel calibration using a compatible DSLR camera, eliminating the need for burdensome radiant cameras and external software often required to calibrate comparable displays. As these displays are installed, module to module calibration and advanced picture setting using Samsung LED Signage Manager (LSM) maintains an excellent and consistent presentation. 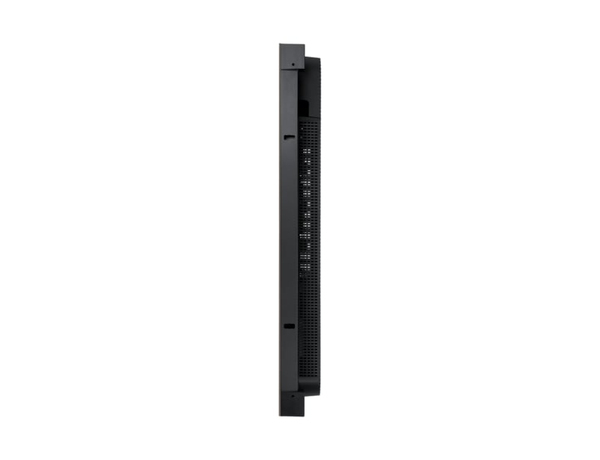 For added installation flexibility, the Samsung IF Series displays leverage a compact design that is significantly lighter than comparable alternatives. Full-front access to critical signage components ensures a neat installation free of catwalk space, while complementary rear access enables more convenient and quick-turn maintenance. 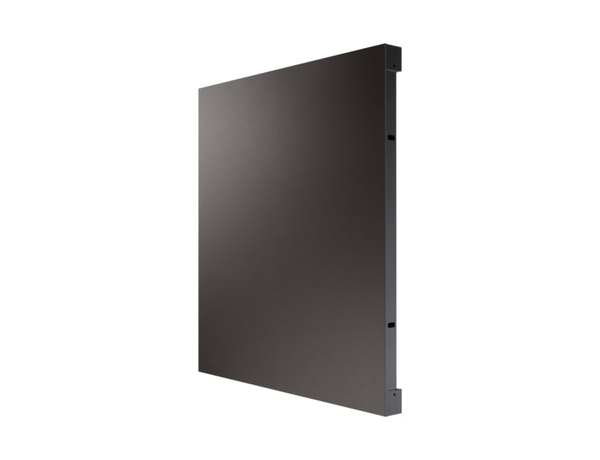 Through their advanced cabinet structure, the IF Series displays can be positioned without the seams that typically accompany more challenging frontal implementations. The IF Series’ user-friendly design allows for a faster, tidier and more cost-efficient activation. Samsung’s new LED Signage Box (S-Box) transmits UHD content across multiple screens from a single source without requiring an expensive splitter or multiple external boxes. Users also can leverage existing cable structures to easily configure signal redundancy. Likewise, the integrated Samsung MagicInfo content platform makes content creation, scheduling and deployment across the IF Series displays easier. 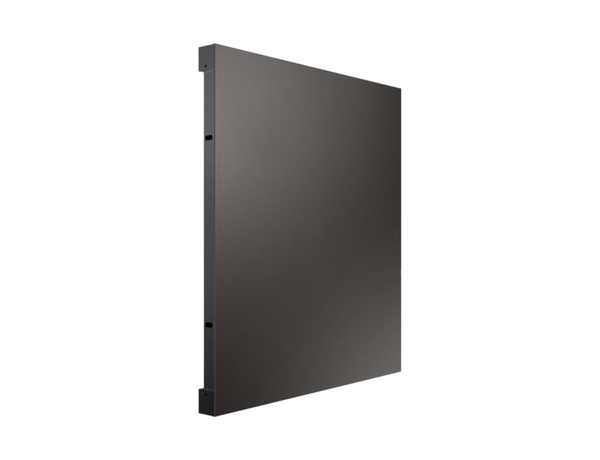 Samsung’s IF Series displays leverage an energy-efficient cabinet design, featuring advanced temperature and ventilation management capabilities, to ensure uninterrupted performance even when faced with variable environmental conditions. A fanless design further helps prolong the displays’ overall lifespan by minimizing the impact of dust and rigid particle exposure. Users also can leverage the LED Signage Manager (LSM) to quickly identify common performance errors, ranging from LED dot disruptions and power fluctuations to temperature irregularities.